Each year I take a group of teachers to Annapolis (MSEA building) for a SPARKS training. The training is geared to help teachers in the union with all types of professional development (PD). The types of PD we present on is everything from classroom management to becoming a leaders in your building. We have a lot of different presenters across multiple contents. Each year I have the representative from MSEA come talk to the newer SPARKS teachers about the process of NB and how it all works. 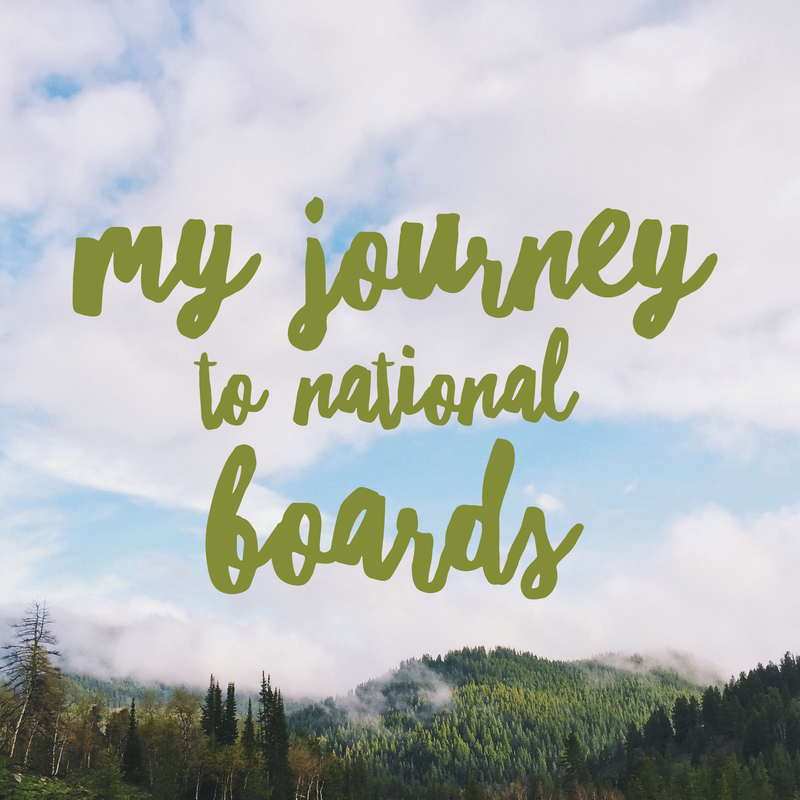 I have heard of the National Board process but never thought much about it because I was currently in graduate school full time. During the presentation, I am usually running around organizing the next activity so I don’t have an opportunity to listen in. However, this past year I had a chance to sit down with the SPARKS and check out the process. I knew the first thing I was going to do once I finished my Masters was to become National Board certified. Soon afterwards, I heard that Frederick County was offering a scholarship program and setting up a cohort to support everyone throughout the journey. This is where my journey begins; follow me throughout the year as I reach my goal to become a National Board Teacher. Add a Fair Winds Teaching button! Copy and Paste the code below into your blog's HTML editor to add a Fair Winds Teaching button to your site!